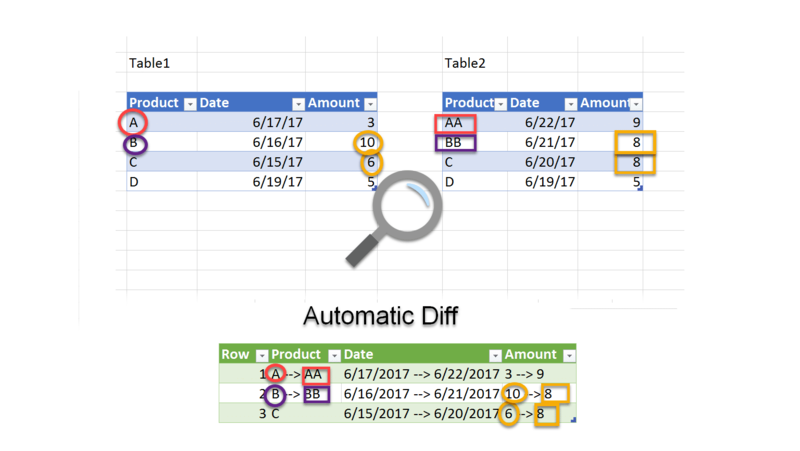 Power Query (Excel 2016 new get-data and transformation features that are available in the Get & Transform section of the Data tab). 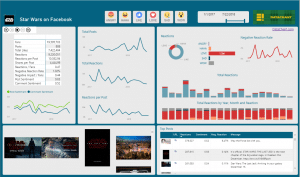 You are welcome to try out the new templates and examine their queries and DAX formulas. The templates are available in File –> New section of Excel 2016. If you can’t find the template in File –> New, you can download it from TechNet Gallery here. 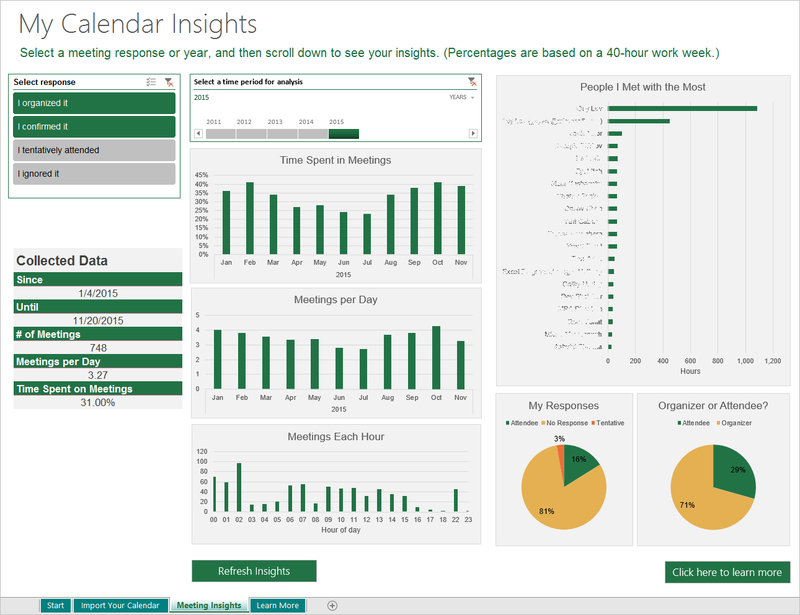 In this series we will walk through the Calendar Insight template that I created using the Exchange connector in Power Query. To learn how to use the template go here. 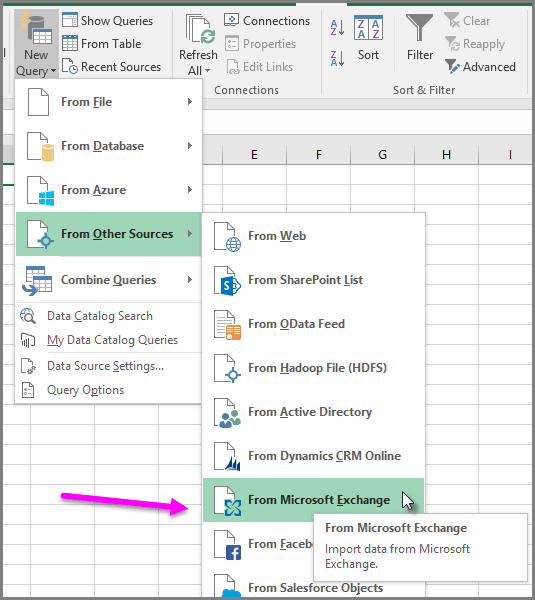 Use Data –> New Query –> From Other Sources –> From Exchange Server to import your calendar data. Tips and tricks to handle recurring meetings. Use DAX to calculate the percentage of time spent on meetings. 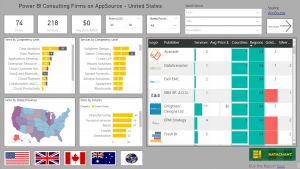 Take the template to its next level and create new dimensions like meeting categories. 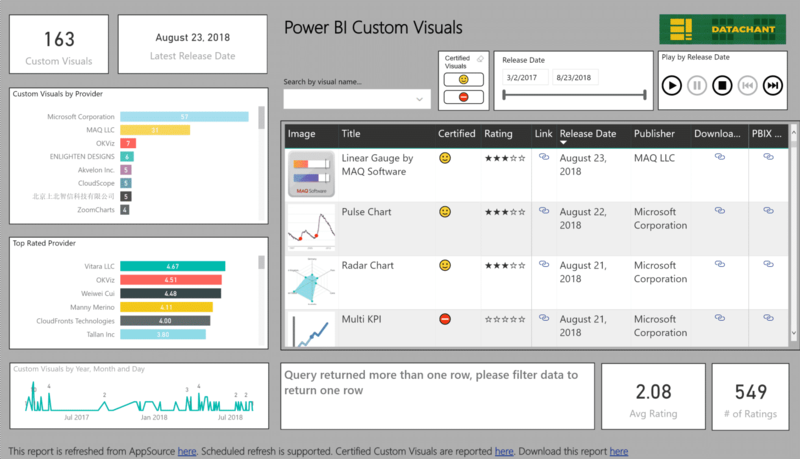 Import the data to Power BI and use custom visuals to create cool data visualizations. Looking forward to seeing you here for the next blogposts of this series. Hey Gil, I just stumbled upon your sight in search of a new ‘calendar analytics’ version back from outlook2010. I found your tool, after some trouble downloading it. (had to use edge browser) / chrome didnt work. i wanted to sign in. After 5 failed attempts I figured i just write you. Error message: authentication was not possibile. try it again. 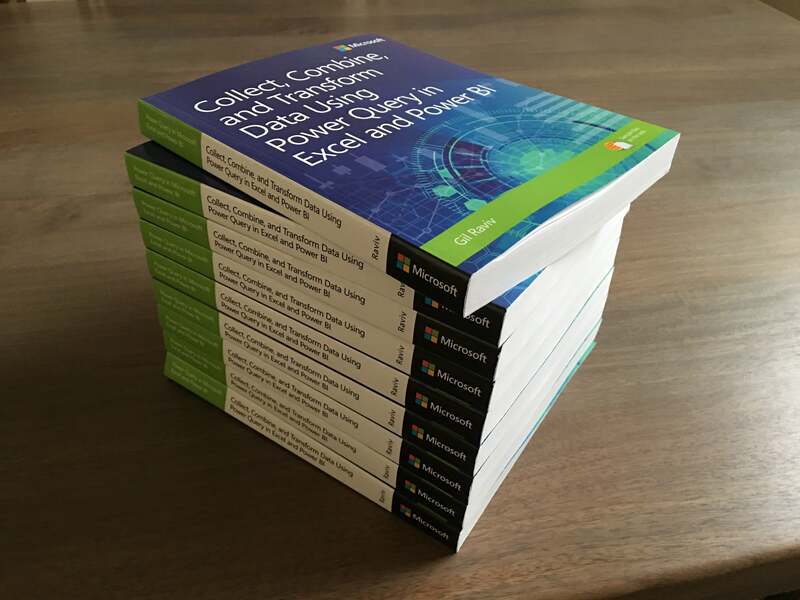 from a table, from web, from microsoft query, from OData-Datafeed, from ODBC, from OLEDB. Do you have any hints for me how i can include the microsoft exchange querry? Which license do you have? With Office Pro Plus you should get all the connectors. My O365 is set to EN. Which error do you have? I suggest you contact Microsoft support for help.